KINGSTON CAR: Currently taking submissions for men and women who appear to be 18 – 60s African-American (18+) to work as “residents” WITH cars. These cars should be suped-up cars with rims, racing stripes, spoilers, etc. You MUST be comfortable driving your car in the scene. Filming Rate: $140/12 PLUS Car Bump: $25! OLD CAR: Currently taking submissions for men and women who appear to be 18 – 60s African-American (18+) to work as “residents” WITH junker cars (dented, scratched, bad paint job, no rims, etc). You MUST be comfortable driving your car in the scene. Filming Rate: $75/8 PLUS Car Bump: $25! • CURRENT photo(s) of yourself AND your vehicle! 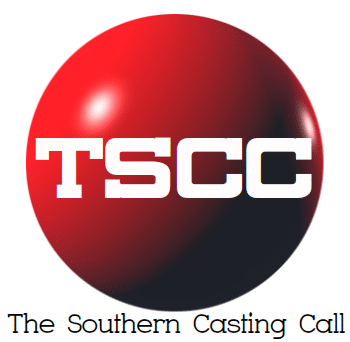 Previous articleCasting Call Plus Size Actress Casting Call for Short film! Raleigh, NC.